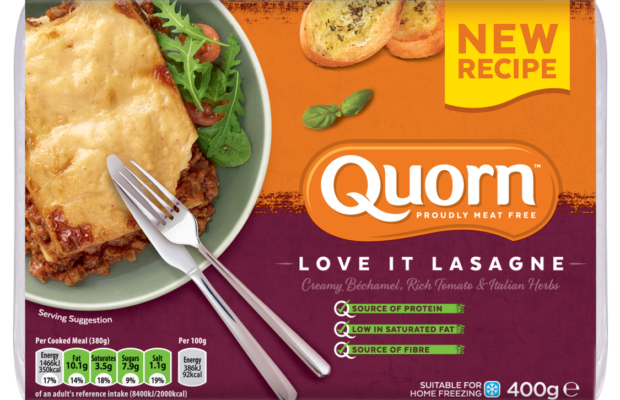 Quorn® is set to accelerate the growth of Northern Ireland’s meat free market with one of its biggest ever new product development initiatives. Shopper demand will be at an all-time-high as the nation’s meat free favourite launches new and improved versions of its best-selling ready meals, including classic dishes such as Quorn Love It Lasagne, Tantalising Tikka Masala and Comforting Cottage Pie. Quorn is also introducing flavours from around the world with innovative new ready meals such as Creamy Laksa Curry and Quorn Full of Beans Chilli. “We’re creating increased demand for Quorn by giving consumers the chance to take their taste buds on a memorable journey around the world at the same time as introducing new and improved recipes in their everyday favourites,” says Quorn Foods business manager Ireland Glenn McCracken. 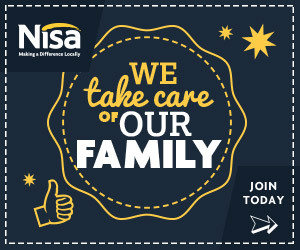 The major NPD drive will be backed by a new, Quorn Tikka Masala Ready Meal TV commercial which breaks at the start of November and runs throughout the month, with the biggest investment of any ready meal brand in Northern Ireland in 2018. 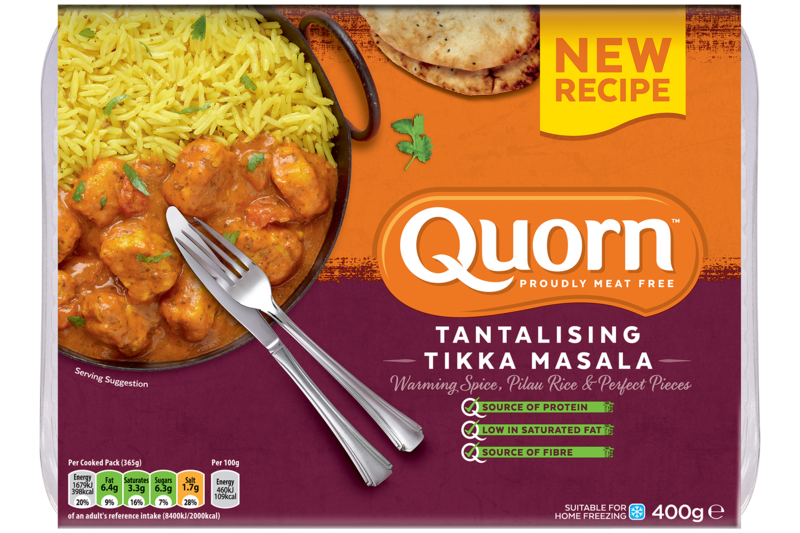 The advert is part of Quorn’s record brand investment this year and showcases Quorn’s new and improved Tantalising Tikka Masala with Basmati Rice, featuring a young couple returning home after a mountain bike ride before tucking into a convenient Tikka Masala dish in next to no time. Meat free products are becoming more relevant to consumers, with 47 percent reducing their meat consumption. 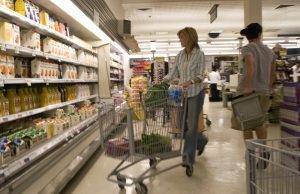 Health is a major driver, with 70 percent of consumers referencing a ‘generally healthy lifestyle’ as the reason for their choice of diet. 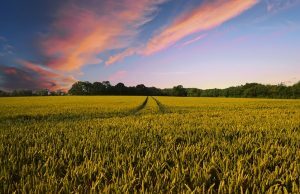 Sustainability is also influencing choice as consumers increasingly recognise the impact of intensive meat production on the planet. Glenn concludes: “Sustained, heavyweight investment in the Quorn brand has been one of the main pillars of growth in recent years and this will be maintained in future years. 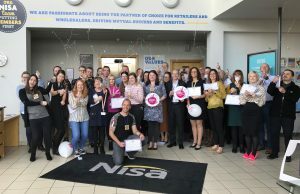 This year we’re investing the equivalent of £500,000 in brand support in Northern Ireland.